Updated Friday July 13, 2018 by Beth Jones. 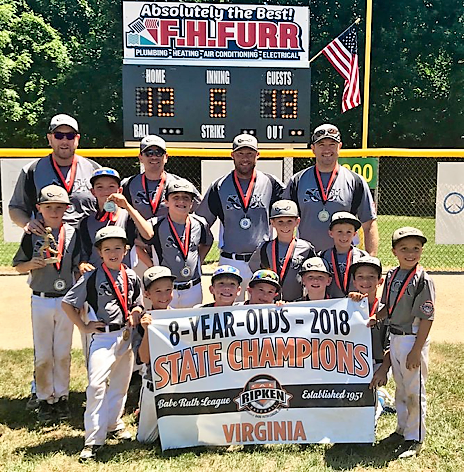 8U Storm Clinched their state title in an undefeated run through the tournament! Next step--the regional tournament in Ocala, Florida! Read all about it here in InsideNOVA!